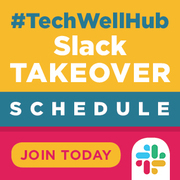 The next TechWell Hub Slack Takeover will feature, Nathen Harvey! This is a new opportunity to ask software experts anything in the Hub’s Slack workspace. Nathen has been active in the DevOps community for almost a decade, putting the practices of DevOps to work and helping others learn and implement those practices. As a cloud developer advocate at Google, he helps the community understand and apply DevOps and SRE principles and practices in the cloud to drive business outcomes. Nathen is also a cohost of the Food Fight Show, a podcast about Chef and DevOps. 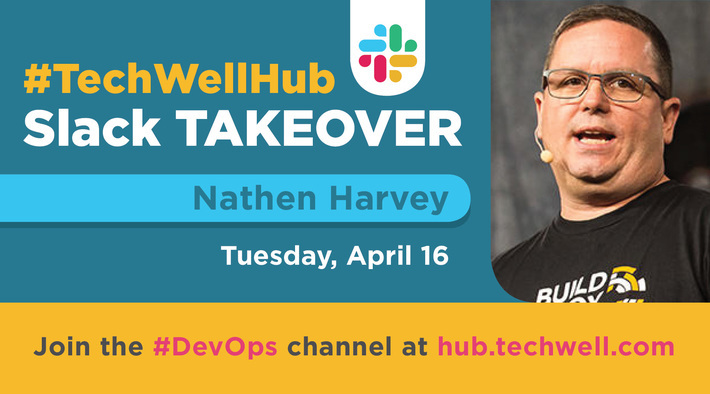 He will be ready to chat with TechWell Hub members all day Tuesday, April 16, in the #devops channel. Just tag questions and comments with @nathenharvey Mark you calendars and bring your testing questions to hub.techwell.com. See you there!